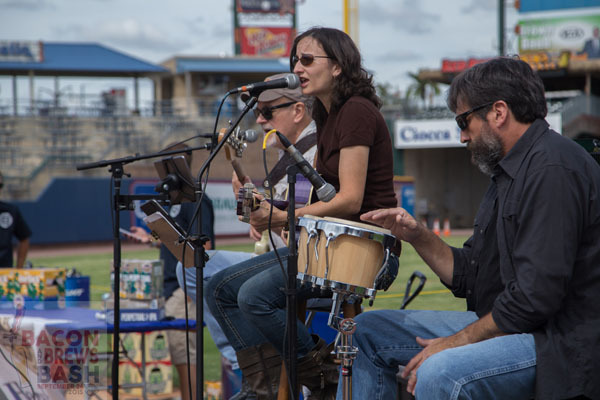 The Lehigh Valley Craft Beer Festival – an annual event featuring unlimited beer tastings of regional craft brews – will return to Coca-Cola Park on Saturday, Sept. 15 from 3-6 p.m.
Attendees each receive unlimited beer tastings, a commemorative 4-ounce tasting mug and can also enjoy a variety of food trucks, live music, on-field games and more! Tickets for the three-hour session are available now for just $35. Guests seeking an upgraded experience can purchase a $45 VIP ticket that adds an hour to the event, making it a 2-6 p.m. session. From now through August 22, save $5 on tickets with a special early bird offer. This offer is only valid for a limited time, so secure your $30 general admission or $40 VIP spots before this offer expires. 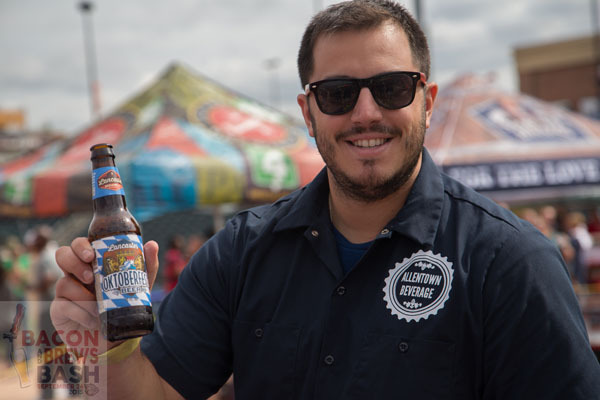 Tickets are also available for designated drivers, who will receive complimentary soda and still have access to the exciting variety of food trucks. 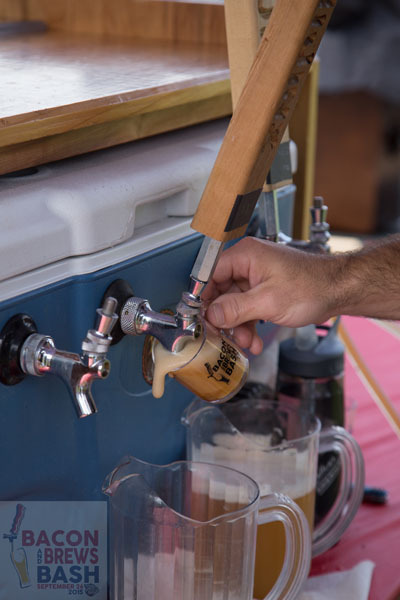 Those $5 tickets grant guests access beginning at 2 p.m.
More than two dozen breweries attended last year’s event including Weyerbacher Brewing Co., Troegs Brewing Co., Shipyard Brewing and Fegley’s Brew Works. 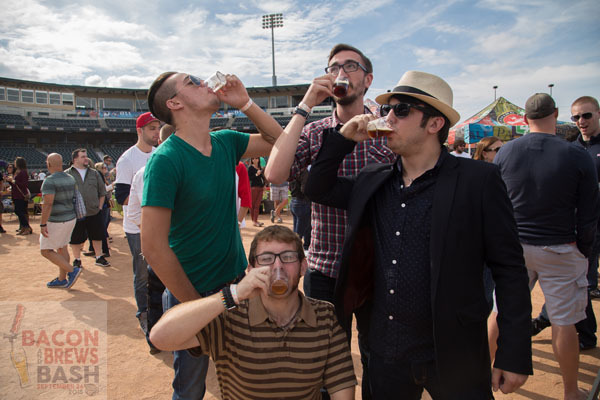 Visit CocaColaParkEvents.com and keep an eye on our social channels for updates on this year’s list of breweries. 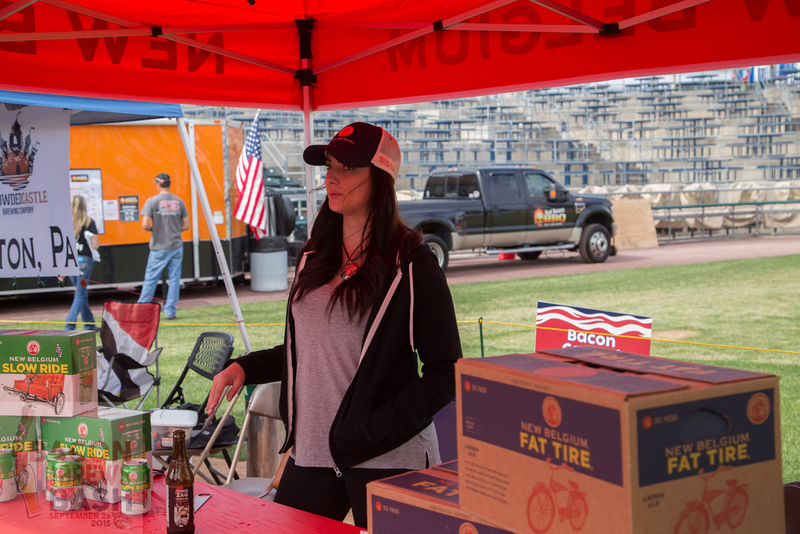 Among the food trucks confirmed for this year’s event are Atomic Hog, Bull & Bear, Clubhouse Grille, Gnaw Jaw, Greek Street, Grumpy’s BBQ, Nuts for You The Sweet Lush Cupcake Camper. The Colour Sound and Dead Jimmy are scheduled to perform live during the event. Please note that you must be 21 or older to attend. 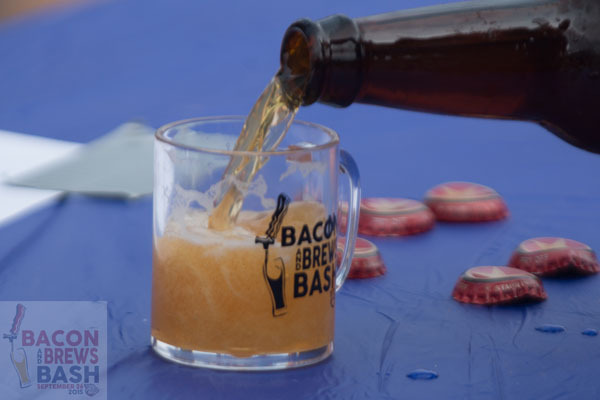 Vendors looking to participate with beer or bacon-themed fare should contact Allison at avalentine@ironpigsbaseball.com. 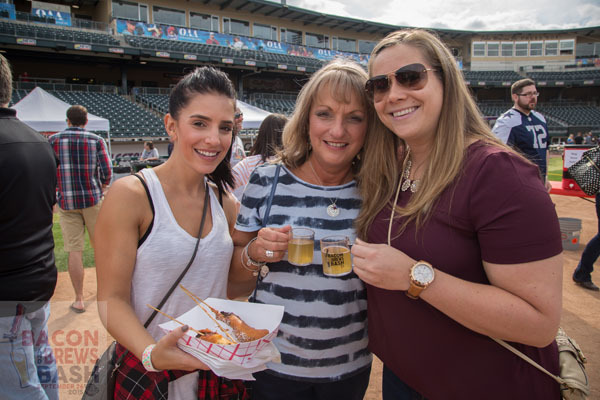 To purchase tickets for the Lehigh Valley Craft Beer Festival, visit CocaColaParkEvents.com, call (610) 841-PIGS (7447) or visit the Coca-Cola Park ticket office during normal business hours (Mon.-Fri. 9 a.m. to 5 p.m.; Sat., 10 a.m. to 2 p.m.). The total number of participants will be limited for this event so act now to guarantee your tickets. 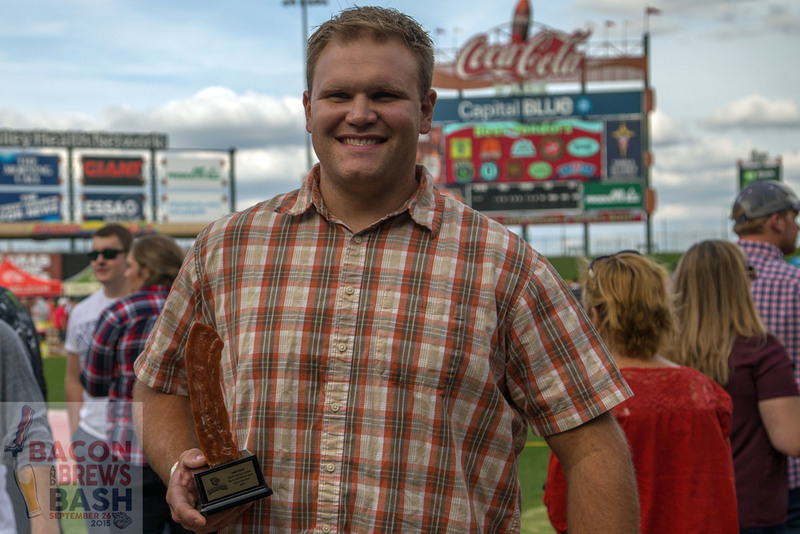 Nearly 2,000 guests attend the festival each fall.